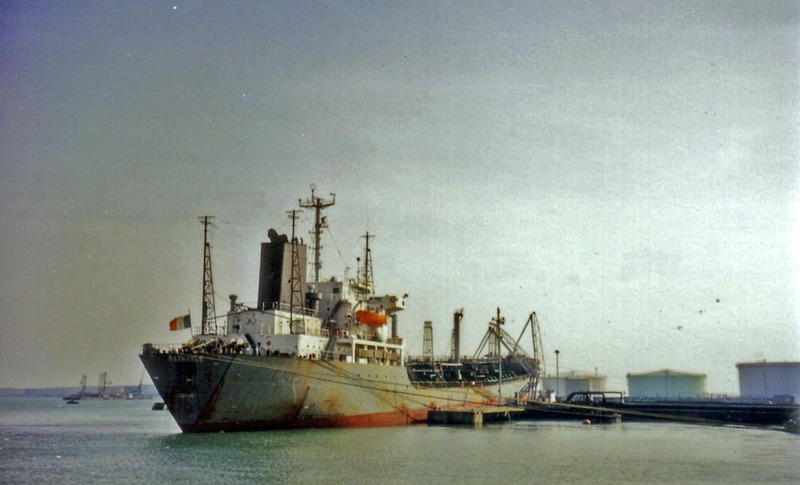 Dublin Shipping ltd. was part of the Jones group of companies. Other shipping lines they owned included Dublin and Cork shipping ltd. and Celtic coasters ltd. 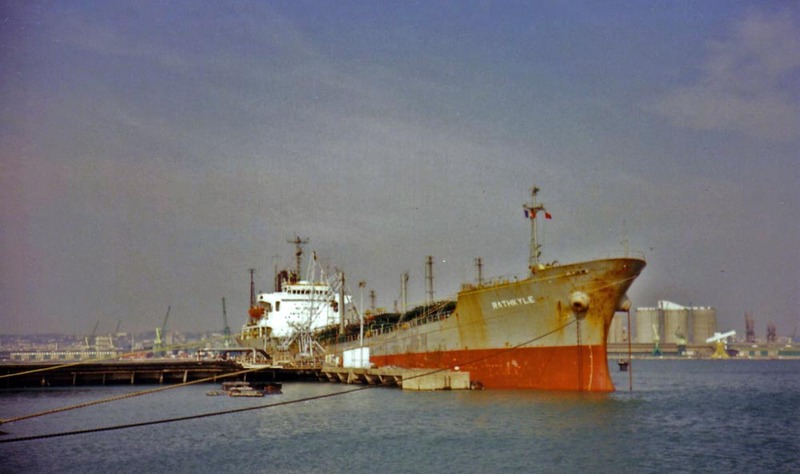 They set up Dublin Shipping in the 1970s and had a number of small and medium sized coasters that distributed oil and bitumen from Wales to depots around Ireland. 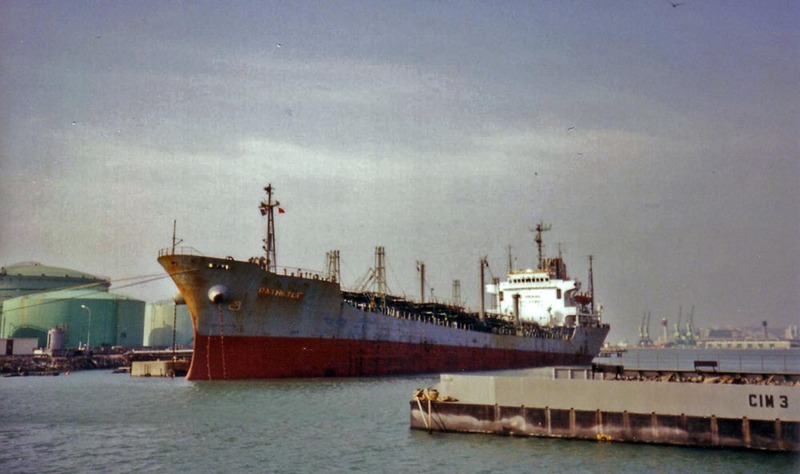 These ships were kept busy from the 1970s up until the late 1990s when the group sold off their shipping interests to the Gearbulk shipping company. They mostly ran between ports around Europe but also had a number of charters that took them to places like Cuba and the Baltic. Some of the ships they ran were the Rathmines, the Rathgar, the Rathowen, the Rathdown, the Rathnew a new build from Japan in 1978, the Rathmore, the Rathlynn, the Rathrowan, and the biggest ship they owned the Rathkyle (15,000 tons). 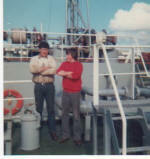 My name is John Cauchi (from Malta) and I sailed on the M/T Rathmore and M/T Rathlynn during 1981 and 1982 as a Radio Officer. I Loved it and the pictures brought back great memories. 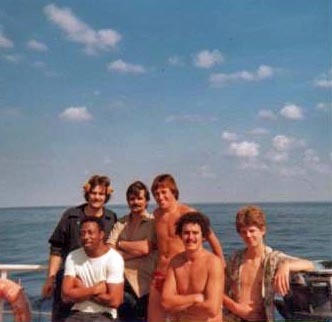 I know some of the guys in the pictures and I always wondered about them. I only got to keep in touch with a second officer Pat Hayden from Sutton North Dublin. I have lived in Dublin ever since as I met and wed an Irish Lady, raised a family there with three lovely daughters. 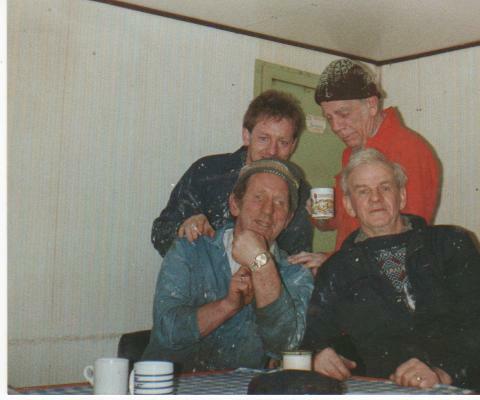 Its was so good to see those pictures of Joe Twoomey and Gerry Martin, Roache and Eddie.. I remember Billy the chief officer from liverpool too. By time I will now start to remember their names its been a long time. Thank you. Photos from Kieran O'Connell and Tom O'Connell. If anyone can fill in any of the names please send them in. Joe Roche Wexford. Rathlynn Underway. Rathnew. 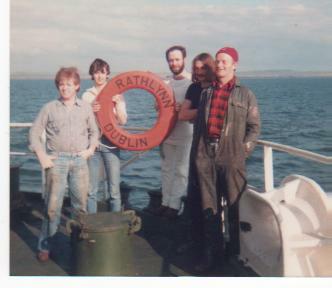 Rathmoy crew- back left Paddy Whyte, Youghal, Paddy (Chippy) McDonnell Dublin R.I.P. 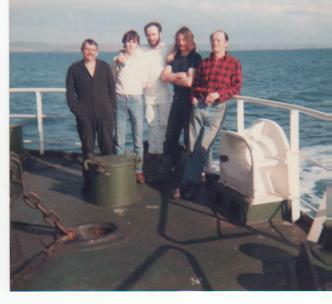 front right Tom O Connell(R.I.P) Bosun, Youghal. 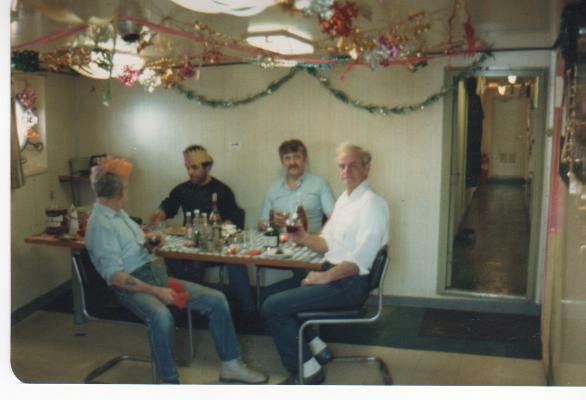 Rathmoy crew- Christmas front left Peter McDonnell , 2nd from right Kevin Dogherty, far right Tom O Connell(R.I.P) bosun. Rathnew Barry Sharpe. in dry-dock Liverpool March 1991. 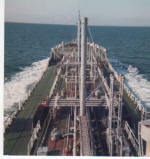 Black oil carrier, traded on Irish & UK west coast mainly. Photo shows the vessel entering the river Boyne inbound to Premier Periclase Ltd, Drogheda Port with a cargo of HFO(heavy fuel oil) about 2,2oomtonnes. 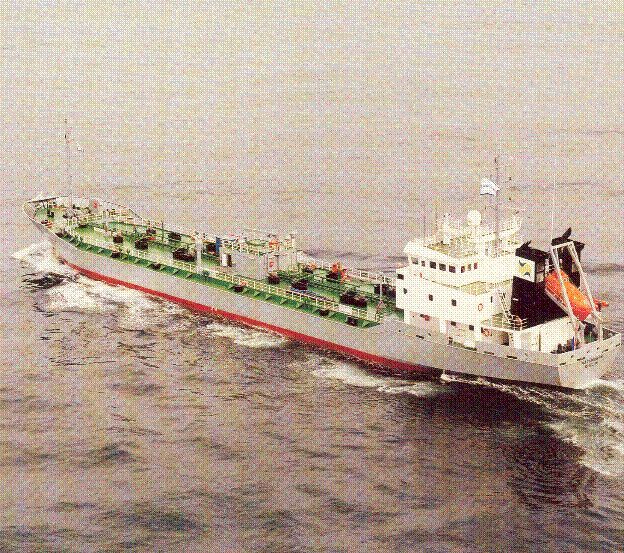 Clean oil /chemical carrier, 18 tanks, capability for six separate grades. 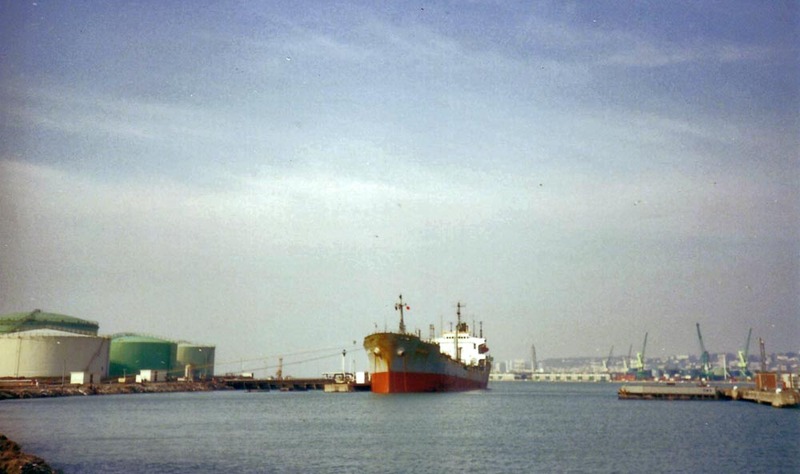 Dublin Shipping's largest vessel and largest tanker under Irish flag at that time. Photos (4) taken in Le Harve while discharging late 1991, on time charter to Statoil of Norway. 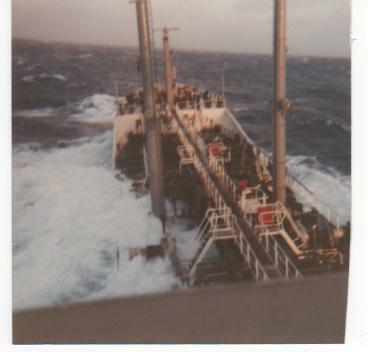 while loading in Mongstad with cargo for Reykjavik, Iceland also in late 1991, note snow on deck. Black oil carrier, trading on Irish and UK coast. Latterly a bitumen carrier. 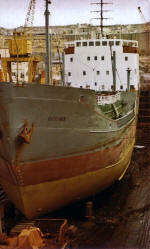 The photo shows the vessel in drydock in Malta, September 1981. 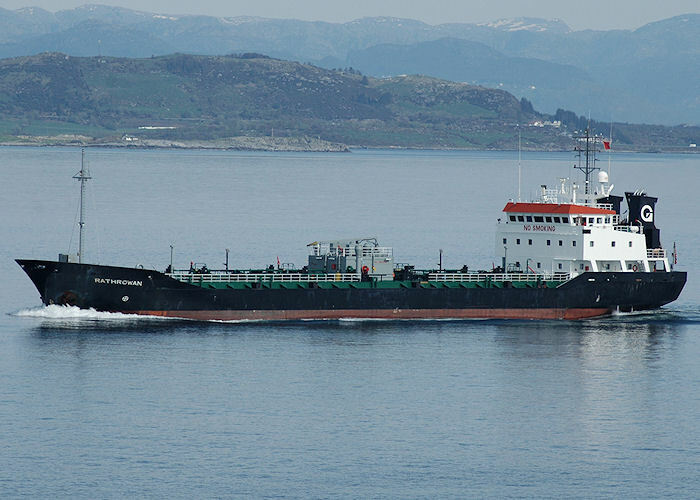 The vessel had been taken out of the Irish coast heavy fuel oil service some time previous and was laid up on the river Barrow immediately east of New Ross town with a skeleton crew on board. Dublin Shipping secured a contract for a bitumen cargo from Tarragona, east coast of Spain to Muscat in Oman, Gulf of Oman. A new crew was signed on in New Ross in August 1981 and the vessel sailed to Milford Haven to load a cargo of heavy fuel oil for discharge in Avonmouth. In Avonmouth on completion of discharge and stores being taken the vessel sailed to Tarragona. This ship had a reputation for being a difficult ship to load due to her stability and while loading in Tarragona the vessel took a large list to starboard and lay onto the jetty. Once loaded she sailed for Muscat in calm and clear weather and headed over the Mediterranean Sea with and speed a little over 10kts. When the vessel was about 30nm north of Malta at about 2330hrs on a clam, clear and moon light evening the general alarm was sounded and the Master put out a Mayday message and ordered the lifeboats to be swung out. 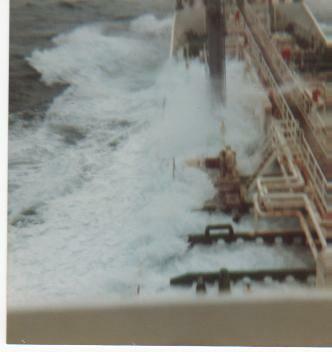 Water was flooding into the engine room through the stern tube and water was making over the plates. 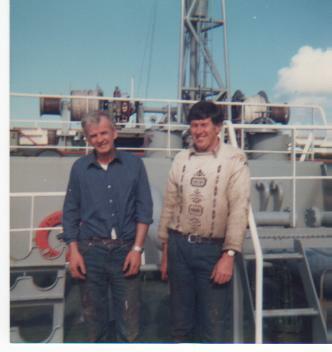 Some time passed while the engineers contained the water ingress and the pumps were maintaining the water level. 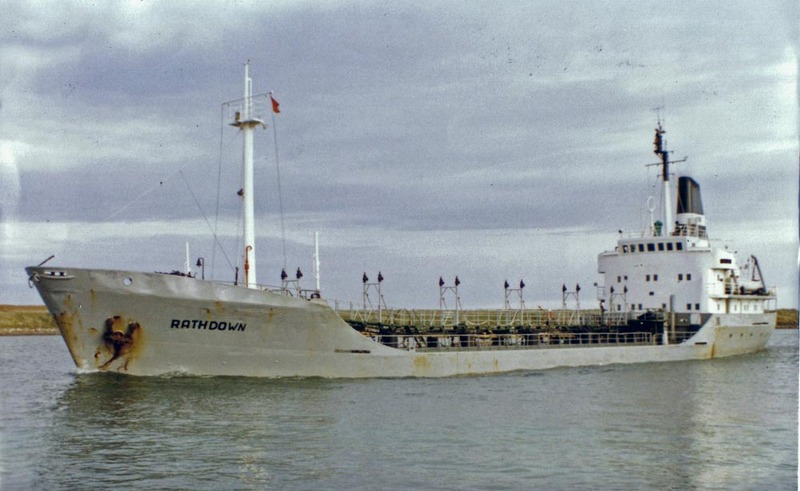 In the interim five vessels were standing by the Rathowen including an Irish Shipping vessel. With the immediate emergency under control the vessels standing by we released and a tug was dispatch from Malta to take the Rathowen in tow. On berthing in Malta a dive inspection revealed that the stern shaft had split in two. 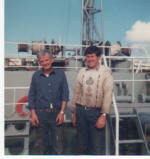 The vessel was dry- docked, shaft removed, stern tube blocked and the vessel re-floated and secured at a lay-by berth. 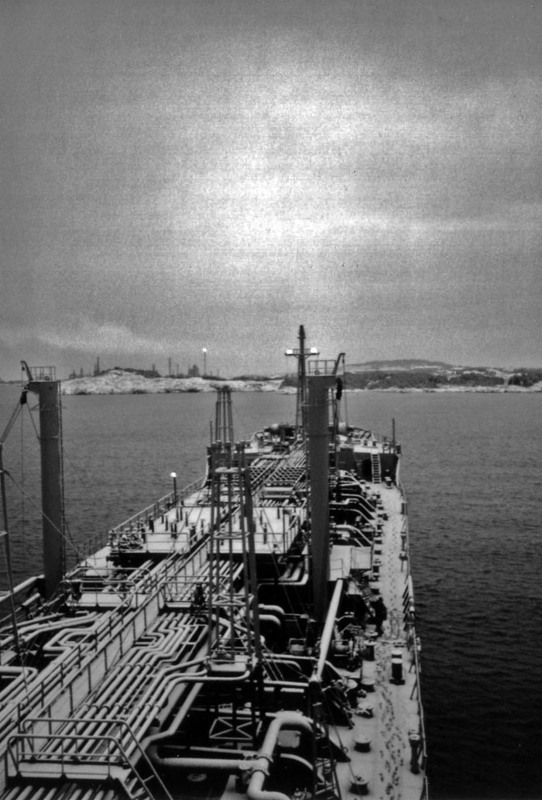 The companies other bitumen carrier the MT Rathnew which was trading in the Mediterranean came alongside and took the cargo and returned to it Tarragona. In October the complete crew was paid of pending the manufacture of a new shaft and delivery to the Malta Drydocks. 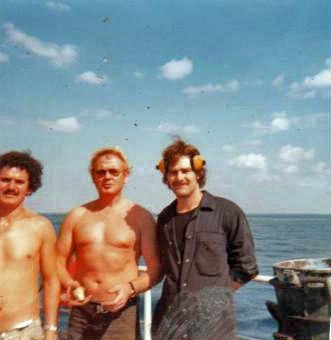 On Dec 31st 1981 a new crew signed on and the vessel returned to Tarragona to load the cargo of bitumen for Muscat. 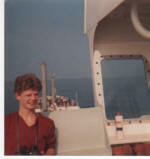 On sailing the passage was uneventful, passing through the Suez canal and entering the Red Sea/Gulf of Aden. 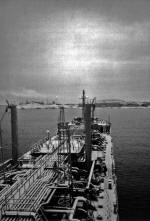 On route the vessel stopped in Salalah (Oman)for bunkers and fresh water and eventually berthed in Muscat only to be arrested. 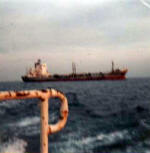 The cargo was discharged and the vessel remained in Muscat for about ten days until the arrest was lifted. 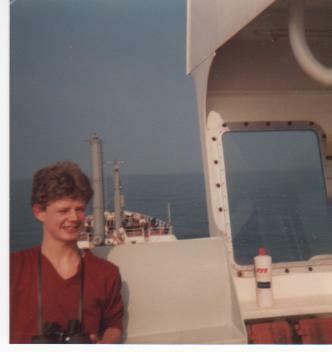 She return to UK waters arriving in Barry south Wales on the 31st March 1982, the completed crew being paid off the following day.